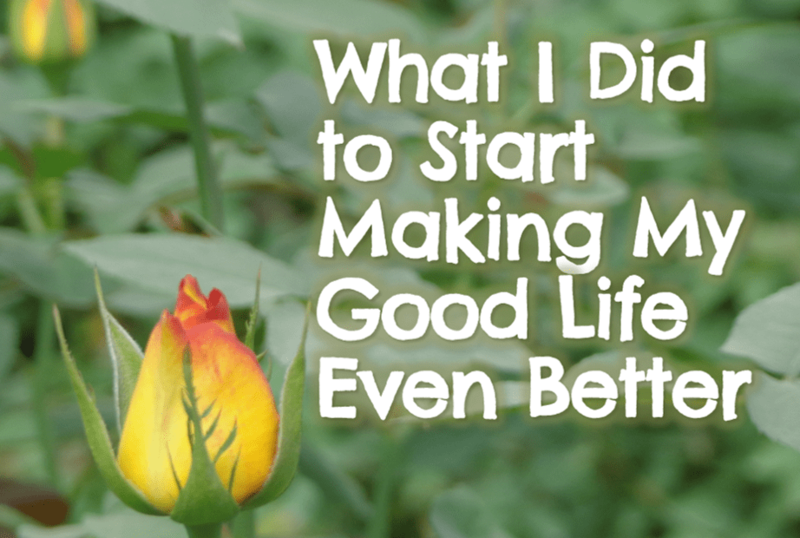 What I Did to Start Making My Good Life Even Better | Good Life. Better. 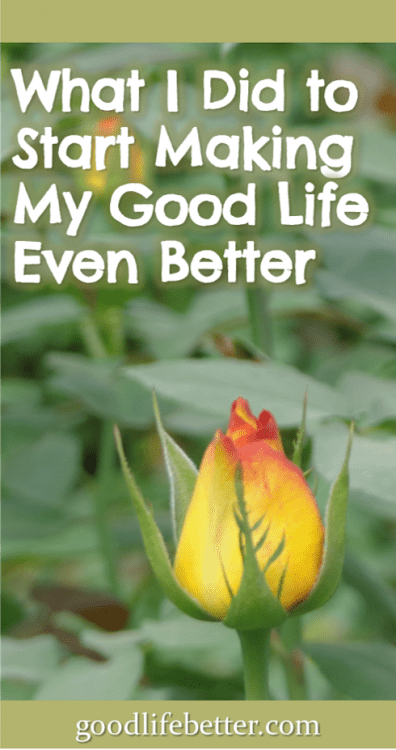 After deciding in Fall 2016 to attack all those areas of my life that I wasn’t satisfied with—my health, my money, and my career—I next had to decide how I was going to make it happen and improve my life. To paraphrase Benjamin Franklin, I knew that if I failed to plan, I should just plan to fail because my enthusiasm for making all these changes in my life was only going to carry me so far. My research into habit change convinced me that accountability was key: habits, by definition, are actions we take without consciously thinking about them so I needed some kind of system in place that made me aware I was about to do the thing I wanted to stop doing before I actually did it. Spending more than 6 hours a week on my side hustle (In addition to my full-time job, I had launched a side business in 2015 that I wanted to grow). Jo’s ambition was to do something very splendid; what it was she had no idea, as yet, but left it for time to tell her…. I loved the idea of a “something very splendid” around the corner. Finally, I took stock of my financial situation, and revamped my budget to set me on a path to be debt free except my mortgage. 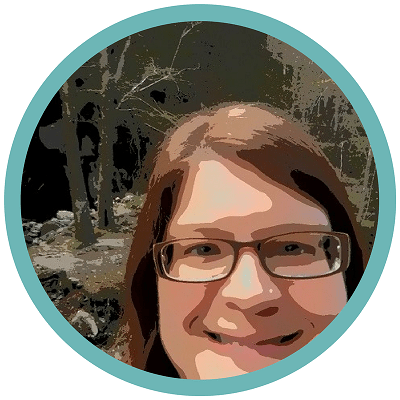 I had been using the same budget for years at this point, inspired by one of Suze Orman’s books that I had read around 2004 (sorry, I can’t remember which one), and felt comfortable with it. It was a simple spreadsheet that assigned all my bills to either the first paycheck of the month or the second paycheck of the month, with money left over out of each check for daily expenses (what I called my weekly allowance). Over the years, as my salary had increased, I had allocated more and more to my weekly allowance instead of putting more toward my debt. Recognizing that had to change, I calculated exactly how much weekly allowance I needed—not wanted—to pay for those things that weren’t fixed bills (e.g., food, entertainment, gas) as well as any other place I could cut down on expenses. This resulted in an additional $900 a month going to debt. Then I looked at the debts (everything but my mortgage) I wanted to pay off and figured out the order in which I would tackle them. My high rate American Express credit card was first followed by a high rate home equity loan. Then came my low rate car loan and a Capital One credit card I had transferred a large balance to, taking advantage of a 0%-for-18-months offer. The remaining debt was the grand poo-bah: my student loan. The interest rate on it was higher than that on my car loan or Capital One credit card but not by much and I liked the idea of getting rid of all the other debts first so they weren’t a distraction when it was time to take on my student loan. With my plan in place, it was time to execute, something that was definitely easier said than done. You can read about my tips for staying with it, and not giving up or getting distracted here. I can tell you that there were many days I would mumble to myself “start as you mean to go on” to remind myself that what I was working toward was worth so much more than a new outfit or a dinner at a fancy restaurant. As time passed and I saw results, it got easier to stick to it and appreciate the preparation I had put into it. That hard work is definitely paying dividends today.